AquaMaster's Fixed Base Fountain Series is a simple yet elegant, "plug and play" solution to converting a pool or basin into a beautiful water feature. 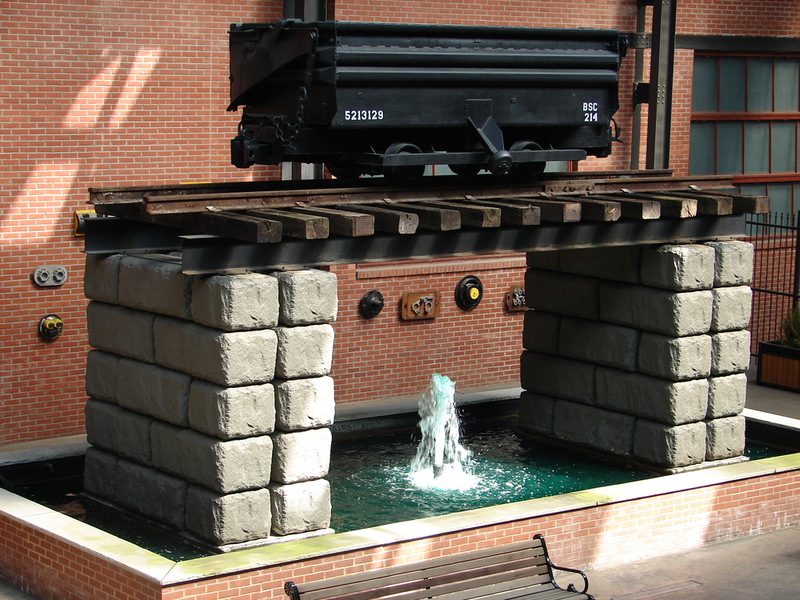 An elegant and convenient option for many waterscape designs can be AquaMaster's Fixed Base Water Feature Fountains. Designed for small water features and pond fountain applications, Fixed Base Water Feature Fountain equipment adds beauty, easily and economically. 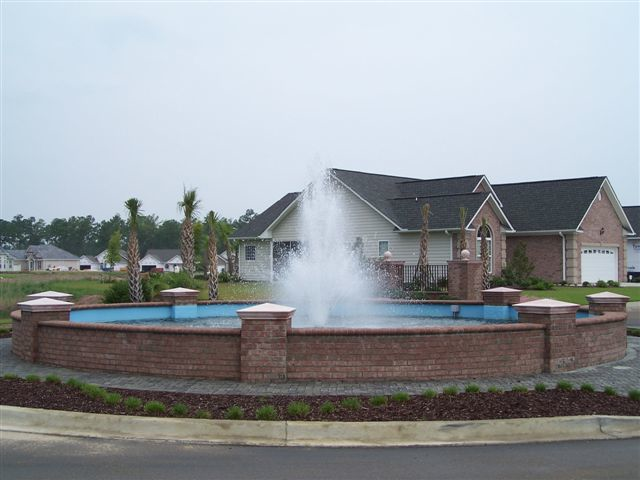 All of our Fixed Base Water Feature Fountains are constructed from stainless steel and include a first nozzle choice from the Masters Series® floating fountain spray patterns. Operating depth must be specified and pool elevation should be relatively constant. AquaMaster industry first. Programmable RGBW LED lighting. Create your own light show on the water. 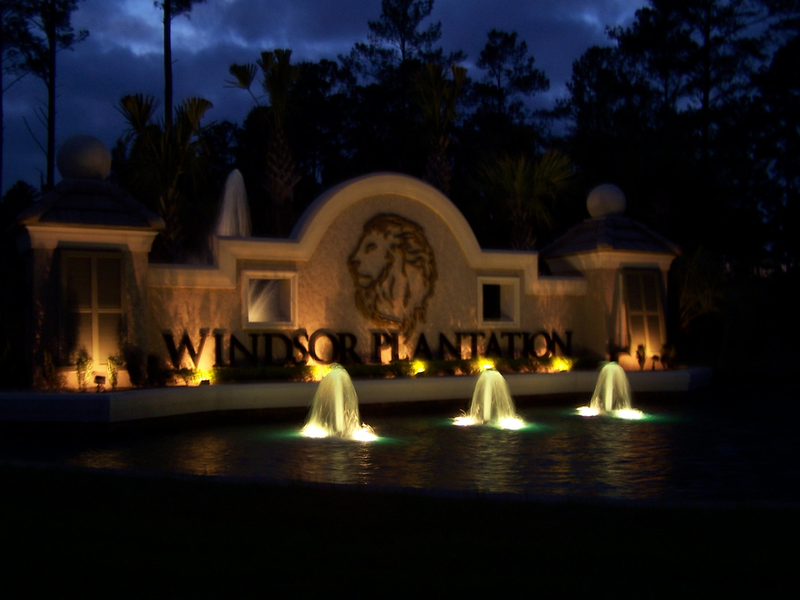 Call for a quote or fountain installation. The Masters Series® is AquaMaster's premiere line of commercial floating pond fountains that provide the ability to change spray patterns, giving you the power to create dazzling waterscapes while improving water quality. Black Lagoon Pond Management offers the AquaMaster Decorative Series, the affordable, energy-efficient floating fountain for optimum lake and pond aeration. 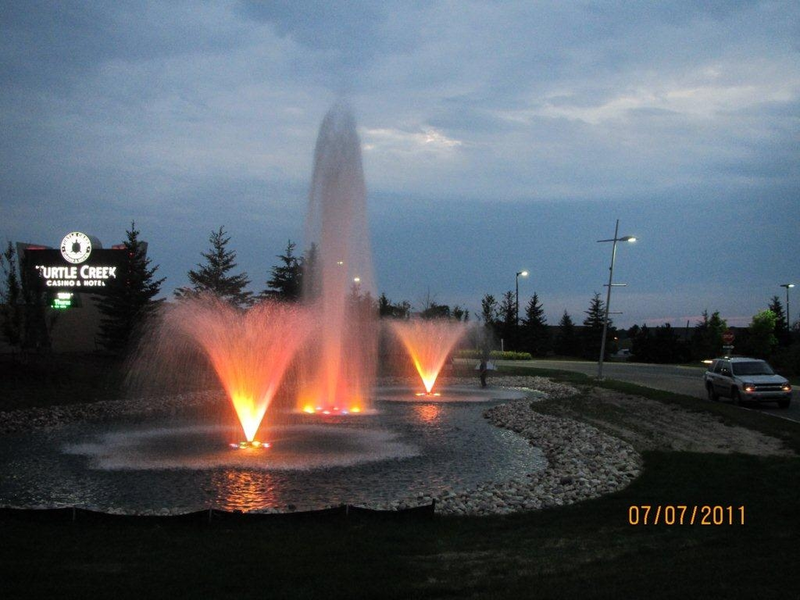 AquaMaster Fountains Celestial Series and pond aerators offer sky-high fountain aeration & dazzling pond lighting. 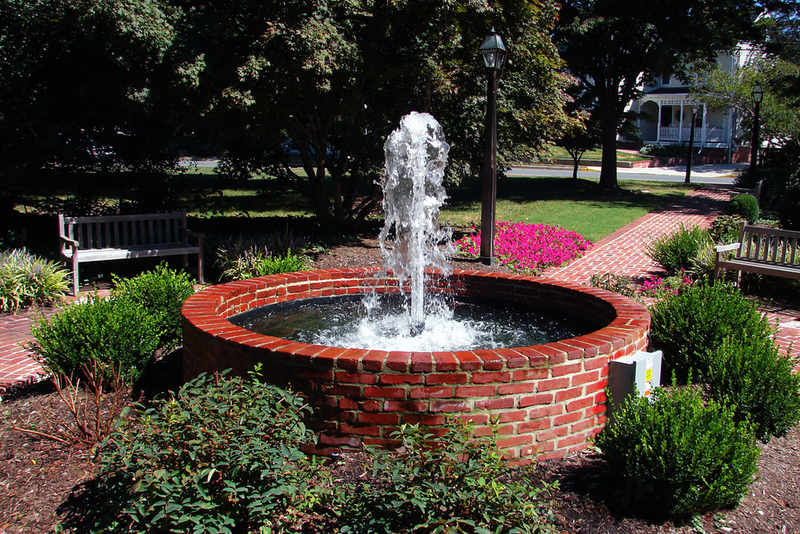 Let us install your AquaMaster Fountain in NJ, PA and DE.